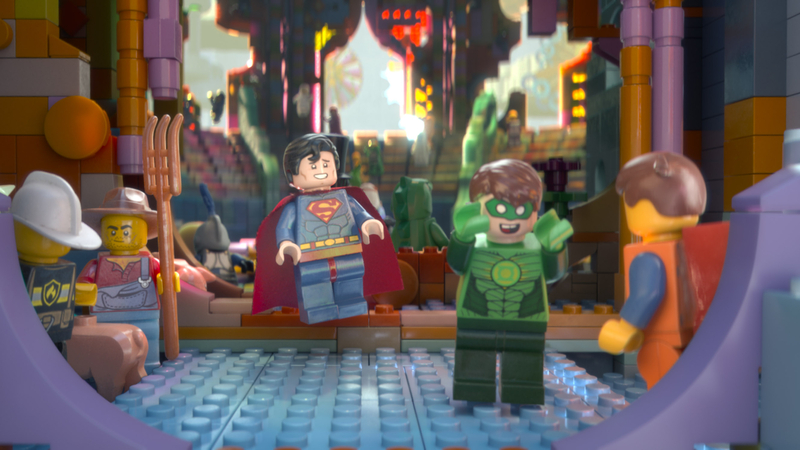 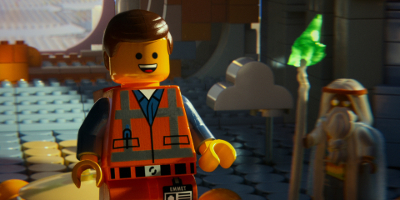 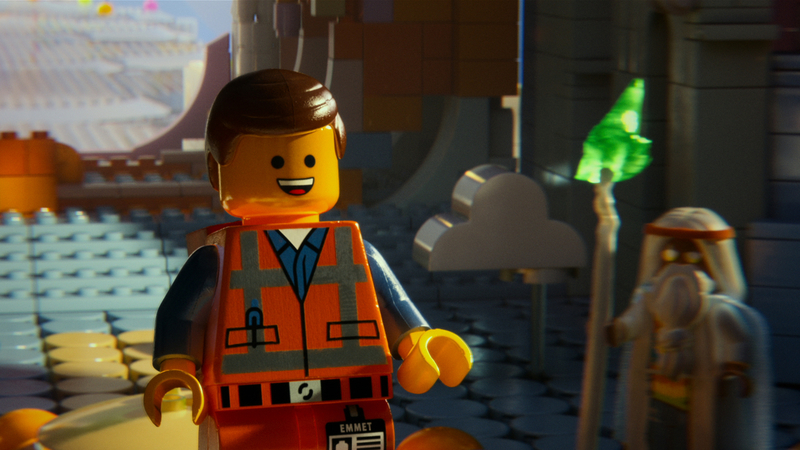 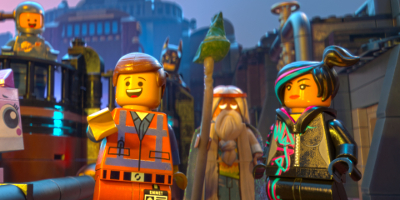 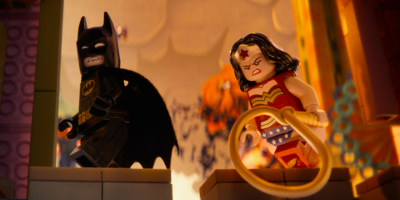 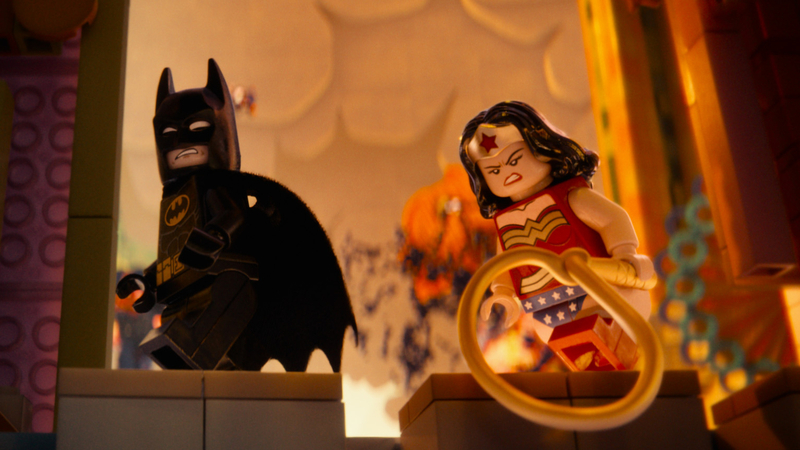 'The LEGO Movie' is the first-ever, full-length theatrical LEGO adventure. 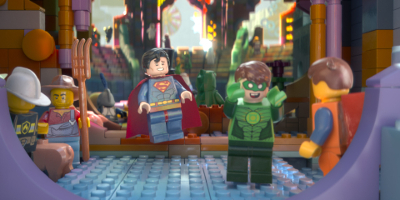 Directed by Phil Lord and Christopher Miller ('Cloudy with a Chance of Meatballs,' '21 Jump Street') the original 3D computer-animated story follows Emmet, an ordinary, rules-following, perfectly average LEGO minifigure who is mistakenly identified as The Special, the most extraordinary person and the key to saving the world. 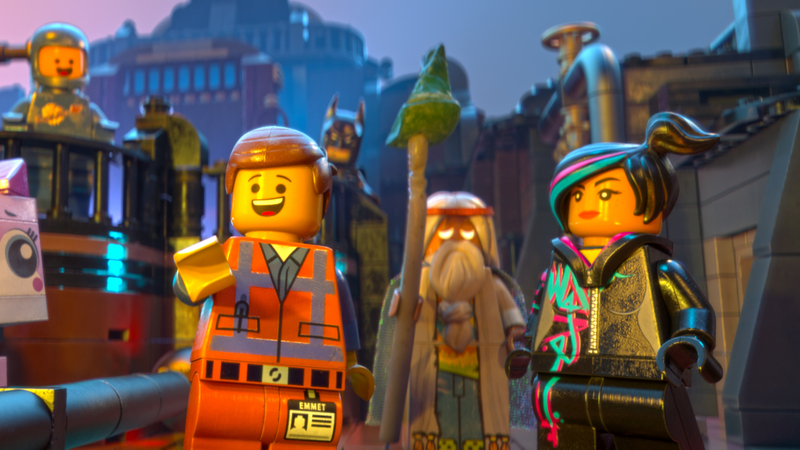 He is drafted into a fellowship of strangers on an epic quest to stop an evil tyrant, a journey for which Emmet is hopelessly and hilariously underprepared.